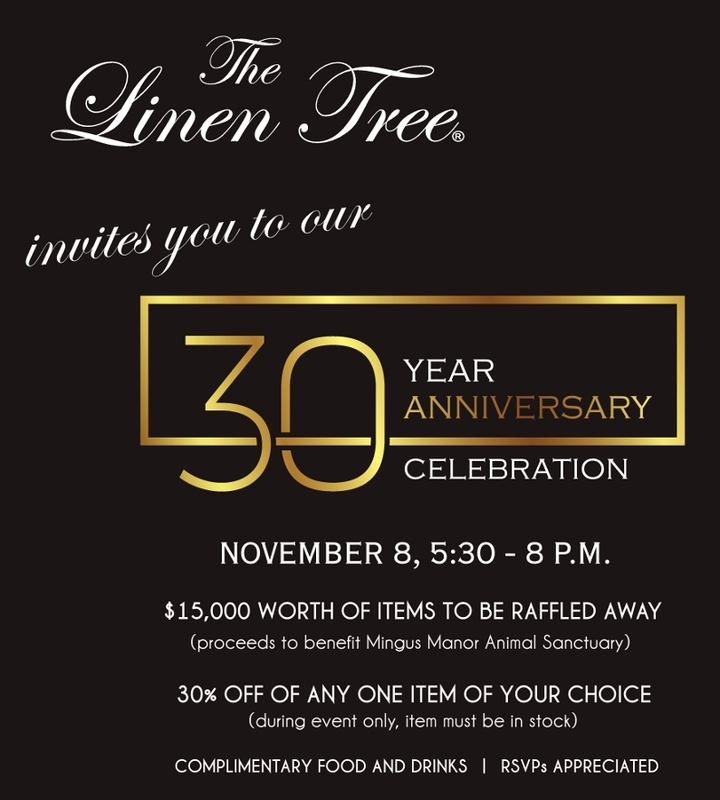 This November we will be celebrating thirty years at our current location (November 1, 1988 is the date on the lease). We are very thankful for everyone who has helped to make this milestone possible. On November 8th, we hope you will join us as we pay it forward just a little bit. This entry was posted on Thursday, October 4th, 2018 at 1:14 pm	and is filed under Official Updates. You can follow any responses to this entry through the RSS 2.0 feed. You can skip to the end and leave a response. Pinging is currently not allowed. No – thank you, Elizabeth. We hope that you enjoyed yourself.